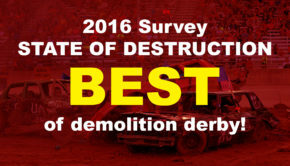 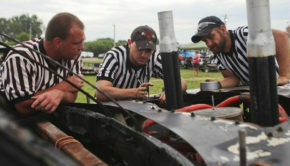 The DEMOLITION DERBY LEAGUE needs your help in determining the best demolition derby in 2014. 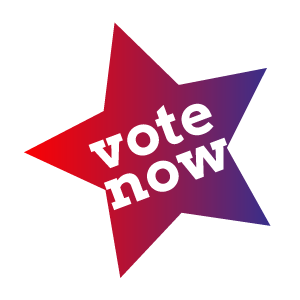 <<< Voting is NOW CLOSED but you can see the results if you click here! 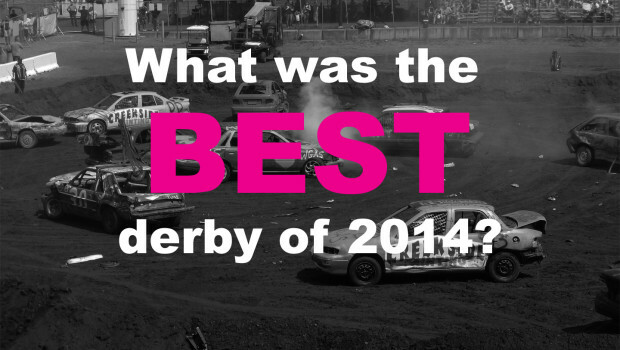 Results are pouring in for the best derby of 2014! 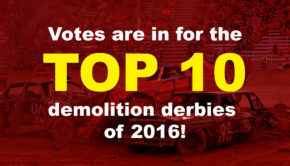 Be sure to vote soon if you’ve not done so already!